National Lottery support for the PCC of Buxted and Hadlow Down to mark First World War Centenary. 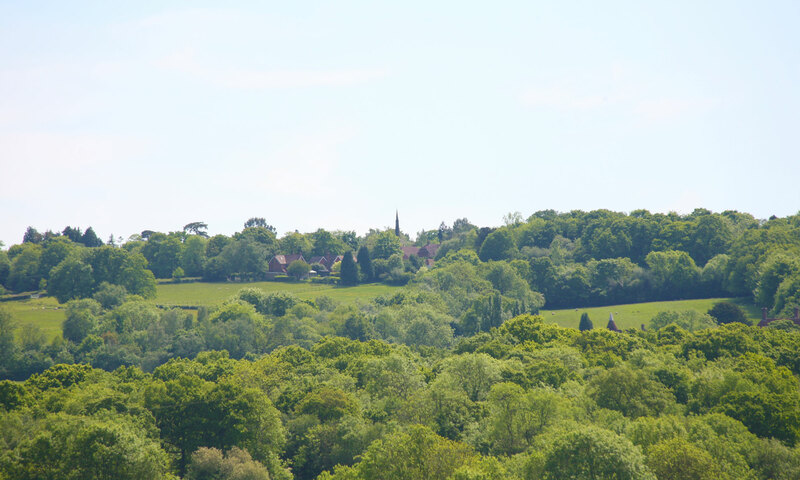 This month the Parish of Buxted and Hadlow Down has received a National Lottery grant of £10,000 for a project ‘Remembering our Heroes’ within the parish but mainly in the Hadlow Down area. Awarded through the Heritage Lottery Fund’s First World War then and now programme, the project will focus on paying tribute to the men and women from our community who bravely served their country during WW1, and also to the many millions of others who were killed or dreadfully wounded. On the 100th anniversary of this great and terrible struggle, we reflect upon the sacrifice of 1 million Commonwealth service men and women who were killed during the First World War. The project will also commemorate the huge army of men and women on the home front who, often in dangerous and exhausting conditions, underpinned the war effort – keeping the wheels of industry turning and bringing home the harvests from rural areas like Hadlow Down. 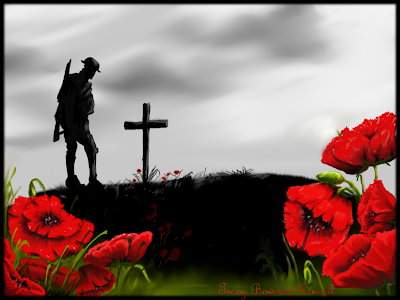 “Thank You” to the First World War generation. Working with St Marks Primary School, volunteers and members of our community, we wish to engage with all ages and investigate why, and how, we remember World War One. The project will encourage the school, volunteers and community to think about the experiences of the men, women and children who lived through World War One. No soldier from the 1914 to 1918 war is now alive to tell his story, however we can still see some of the soldiers and still hear their voices on audio and video footage. Our initial research shows that during World War 1 Hadlow Down had 46 men who served their country and are recorded on our War Memorial, and 6 WW1 graves-the village is aware of 5 men who died in battle and yet are not commemorated. We shall research further and acknowledge their sacrifice appropriately. To mark the Centenary of the First World War, the project will enable local people in the parish of Buxted and Hadlow Down to come together to preserve the memories and heritage of the people who lived through the First World War. Volunteers and the children in the school, supported by educational workshops and by local historians, will collect photographs, newspaper clippings, documents, letters and photos of keepsakes, as well as family tales passed down to help them build a clear picture of what life was really like.